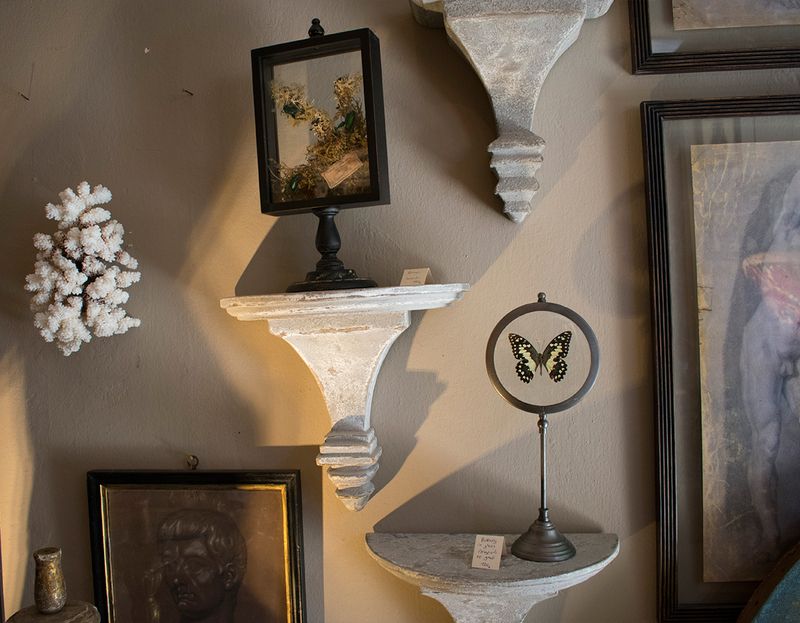 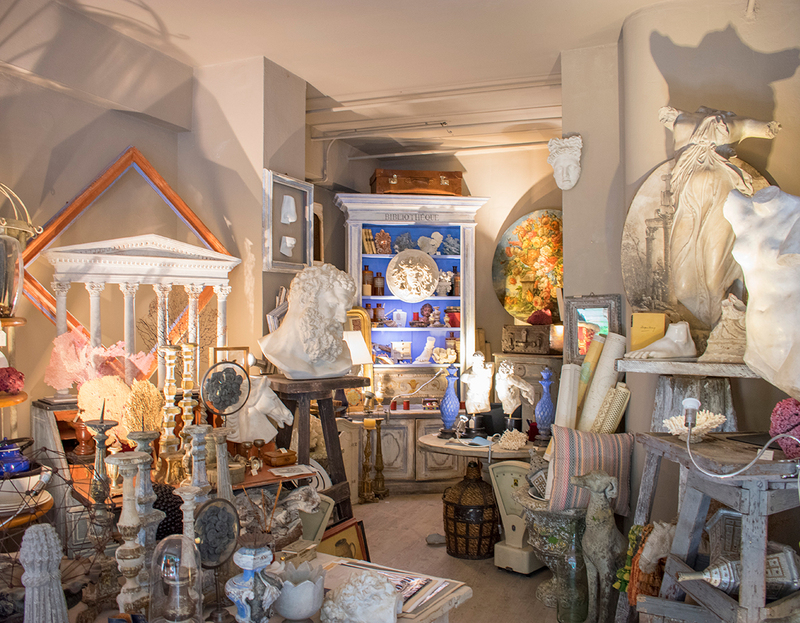 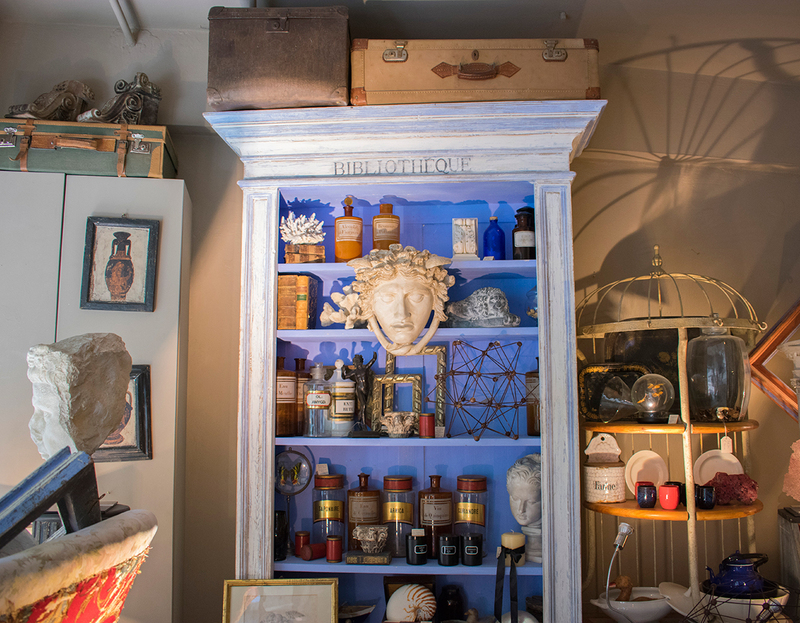 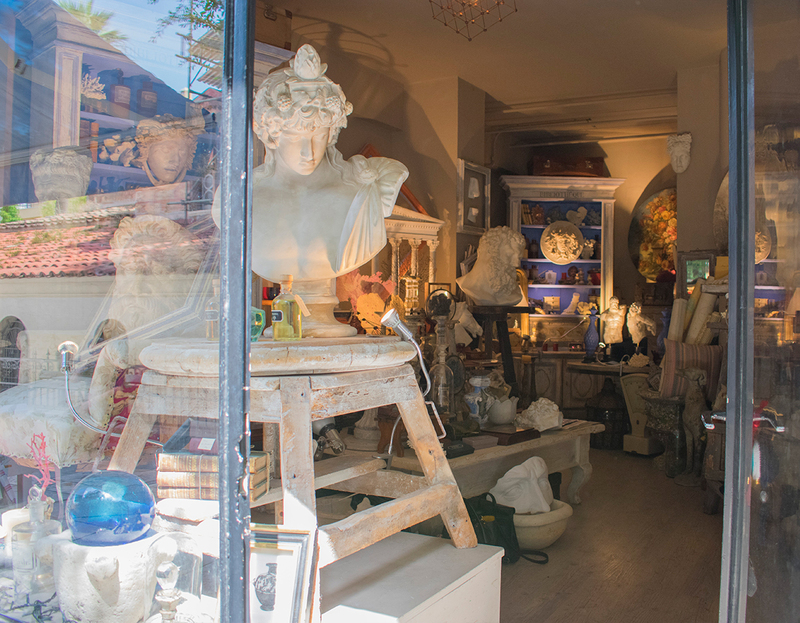 Antinous is a former atelier in Plaka which now consists an antiquerie of art pieces and curiosities mainly from Italy. 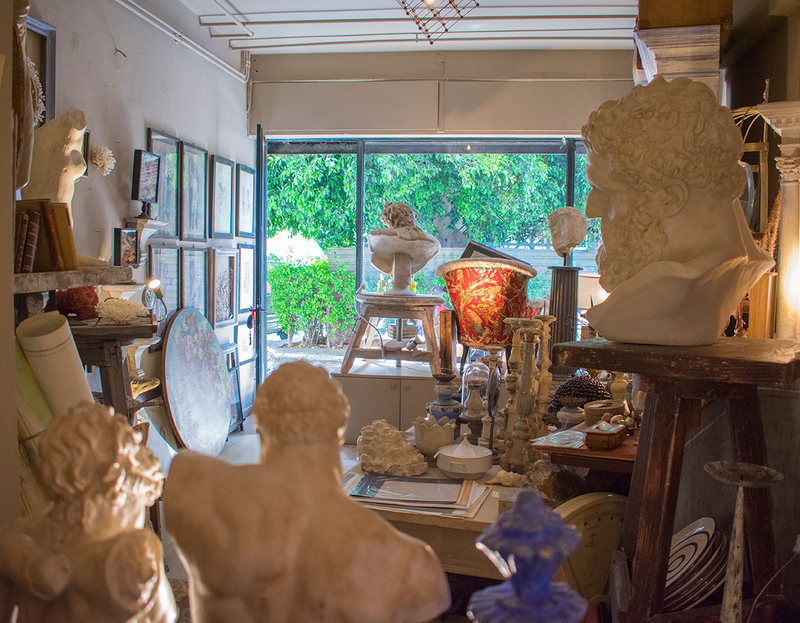 Marble busts, sculptures, showcases of insects, corrals, wooden horses fill and surround the space creating different cadres, different stories. 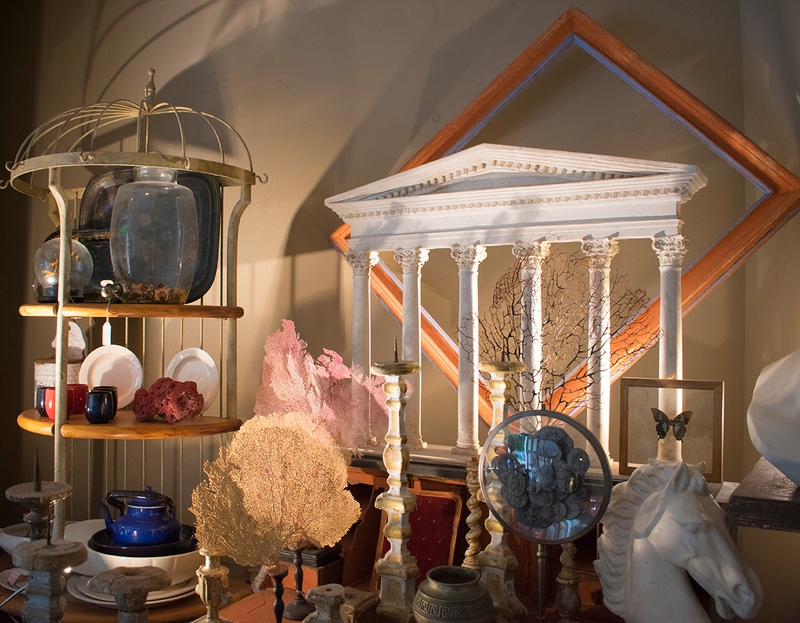 Each sequence of objects proposes a space inside the space. 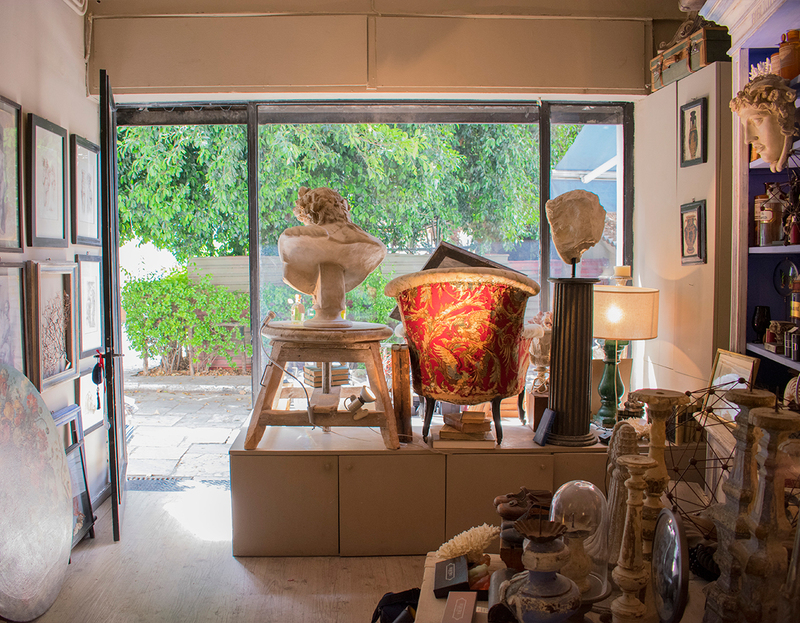 In fact, the objects could even be part of a project out of the physical limits of the space, preserving though its identity. 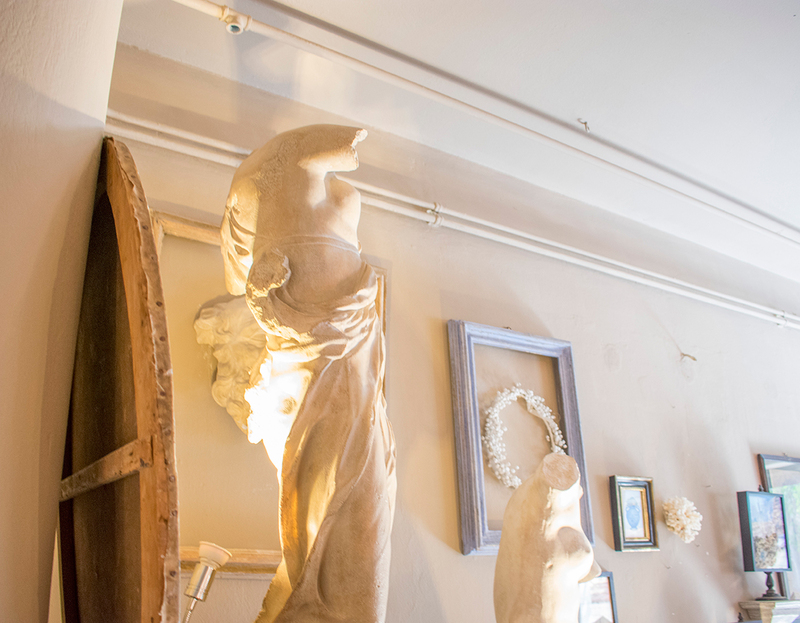 In that terms, Antinous is also ideal for film, theater and photography production, providing material to scenography. 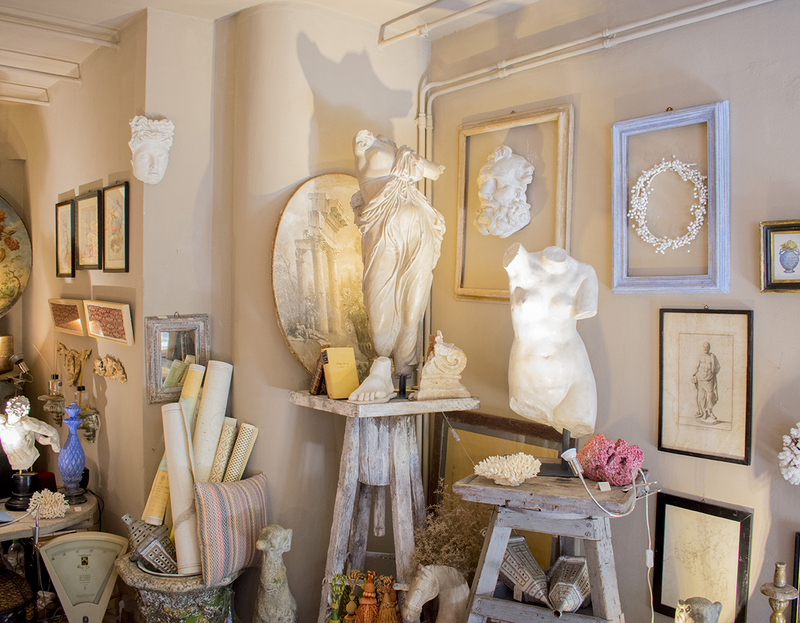 Capacity: 10| Type: Antiquerie | Inside Space: Electricity, Lighting | Outside Space: Ground floor, Public transportation, Street entrance, Toilets.